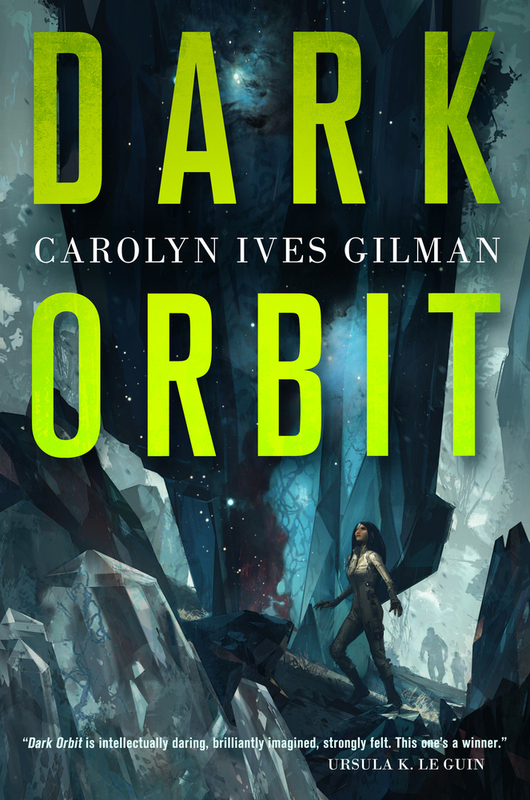 From Nebula and Hugo Award–nominated Carol Ive Gilman comes Dark Orbit, a compelling novel featuring alien contact, mystery, and murder. Reports of a strange, new habitable planet have reached the Twenty Planets of human civilization. When a team of scientists is assembled to investigate this world, exoethnologist Sara Callicot is recruited to keep an eye on an unstable crewmate. Thora was once a member of the interplanetary elite, but since her prophetic delusions helped mobilize a revolt on Orem, she's been banished to the farthest reaches of space, because of the risk that her very presence could revive unrest.